running out of time. 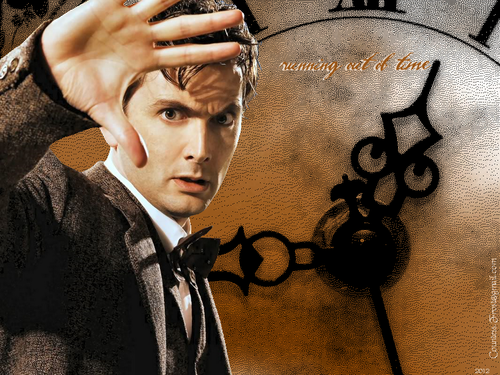 'running out of time' - a 'Doctor Who' wallpaper created by me featuring David Tennant. 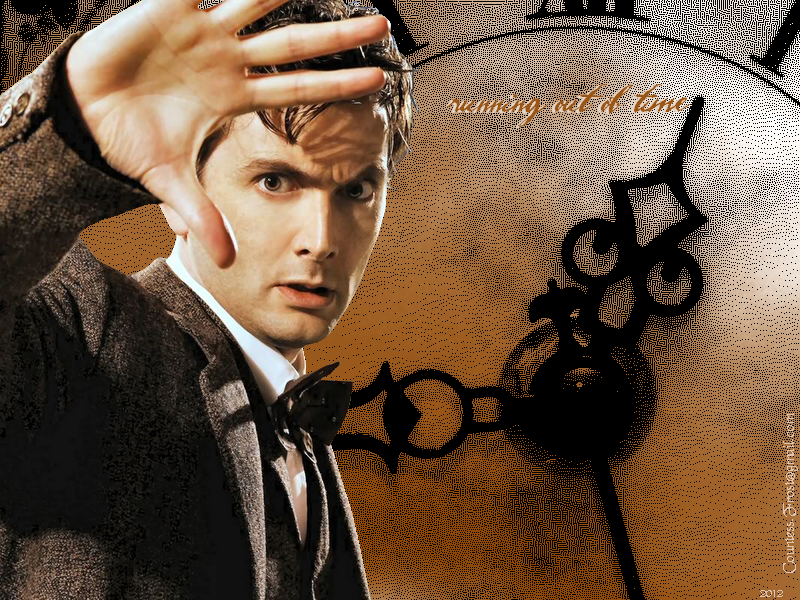 HD Wallpaper and background images in the Doctor Who club tagged: doctor who dr who tv show sci-fi the tenth doctor david tennant time lord fan art wallpaper thecountess. This Doctor Who wallpaper contains street, city scene, and urban setting. There might also be chainlink fence, sign, poster, text, chalkboard, triskelion, and triskele.